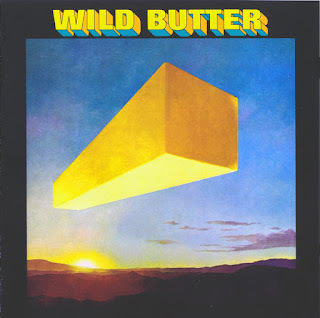 Wild Butter was started in 1970 by drummer/lead singer Rick Garen and keyboard player Jerry Buckner. Garen had previously been in the Collection and recorded a demo called "Little Man". Former Rogues member Jerry was impressed and got Eric Stevens, WIXY program director and manager of Damnation of Adam Blessing, interested as well. Stevens took it to New York and after a week or two Buckner got a call saying the band had a LP recording deal with United Artists - only there was no band, yet, although UA didn't know that. "Put a band together" was the request and Rick and Jerry talked to their Akron peers and found Jon Senne' (guitar) and Steve Price (bass) willing to get on board. Wild Butter played a month or so before recording the LP at Cleveland Recording. "Little Man" was not done, but a whole LP was, including excellent songwriting contributions from everyone. 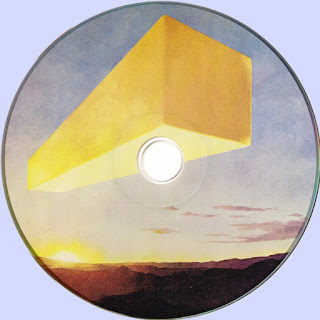 Considering the short time the band had to work up the songs, the high level of writing, musicianship, and vocals are amazing, and the LP is certainly a lost treasure of 1970 contemporary unpretentious melodic rock. 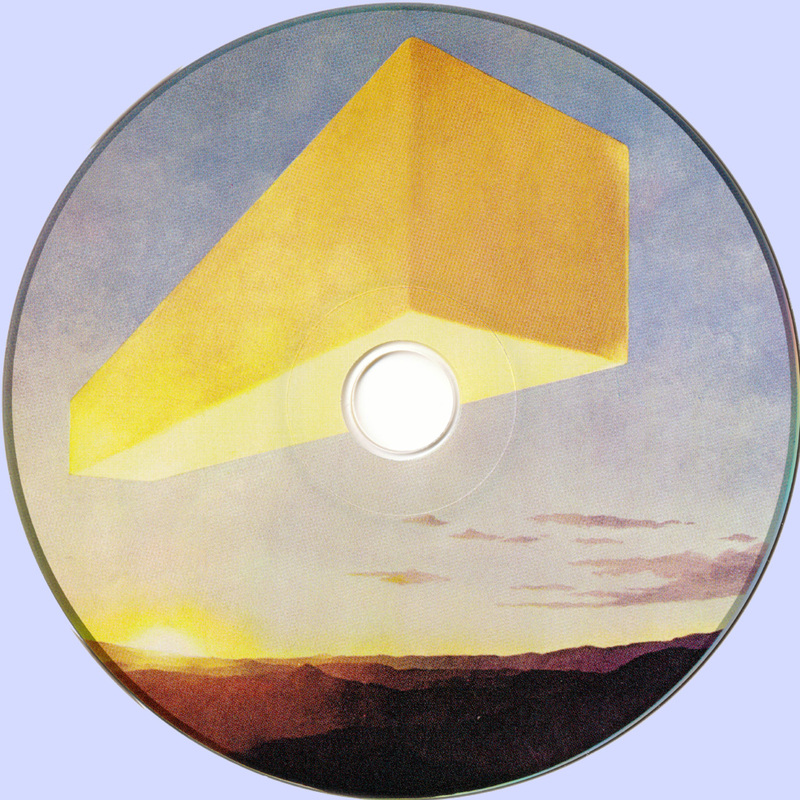 The recordings included some guitar parts from Mark Price (Steve's high school aged brother and future Tin Huey member), Jim Quinn and Bob Kalamasz (both from Damnation). The Senne' penned "Roxanna (Thank You for Getting Me High) was chosen as a 45 track backed with "Terribly Blind". The cover photos were taken in a Akron industrial area at Stevens' suggestion. A few shots were taken before some hardhats objected to the 'longhairs' and chased them out! Wild Butter played the NE Ohio club scene including places like Admiral Bilbos in Westlake where they had to use a fan to cool down their primitive Heathkit PA amp. If the amp overheated, it was instant 15 minute break time. "Roxanna" got some local airplay on stations like WIXY and the band got an appearance on Upbeat, sharing the show with Blues Image who were riding the top of the charts with "Ride Captain Ride" at the time, summer of '70. During the Friday afternoon taping the band got the offical thumbs down stare from Cleveland's 1st lady of establishment telejournalism, Dorothy Fuldheim, as she walked past them in the WEWS TV station hallway!